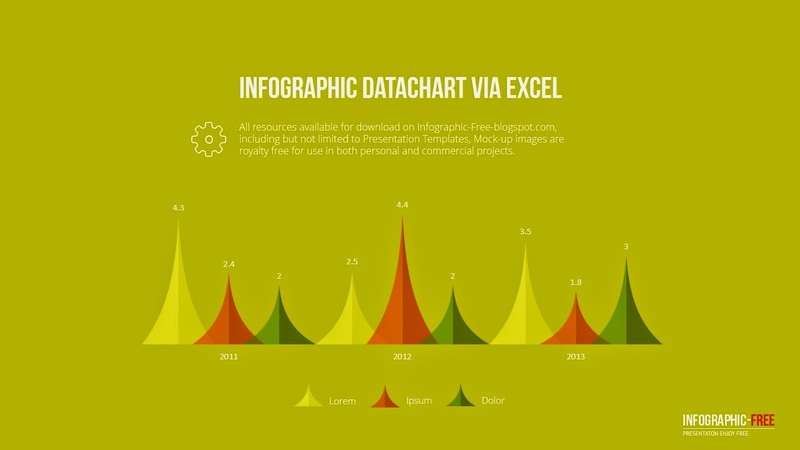 Here is a Infographic Template with Data chart via Excel. You can eidt Excel data easily. It inclueds PPTX(Widescreen) and PPT(4X3) version.